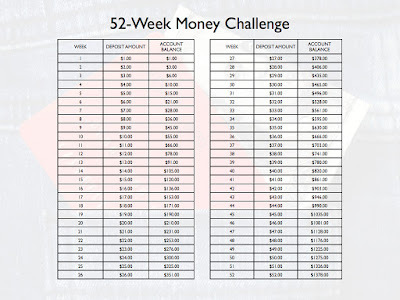 At the beginning of the year, I decided to do that 52 week money challenge that everyone and their brother was posting on Facebook. Did you see that when it was going around on New Years Day? If not... Here is what it is. 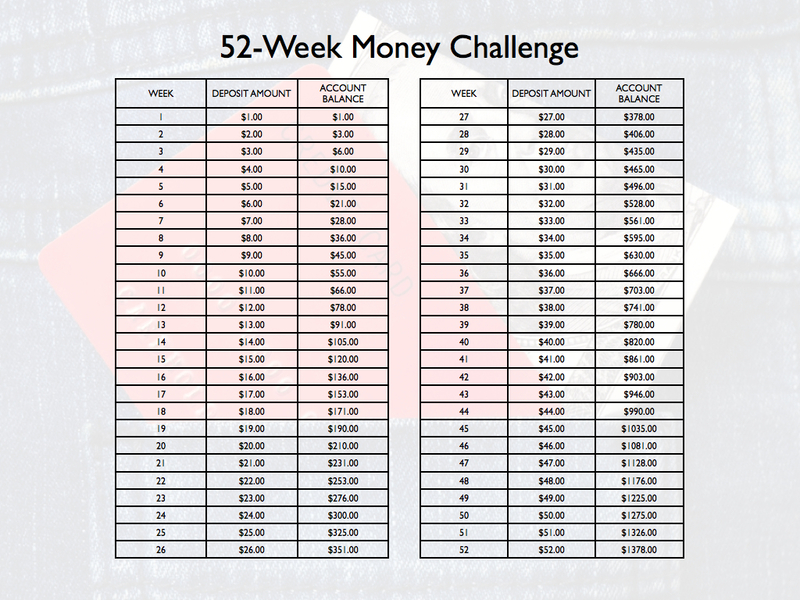 Basically, you start the first week with putting $1 in savings.... week 2... $2, week 3....$3 and so on. I thought I can do this!!! and I can surprise my hubby and be like "BAM! 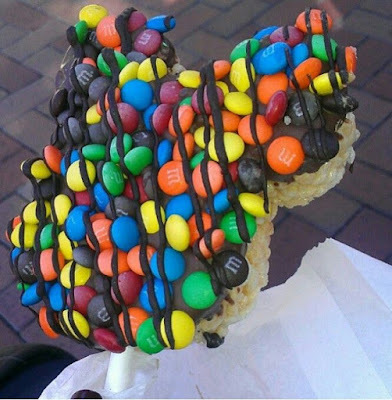 look what I saved to go towards Disney!" I told one of my coworkers that this is what I was doing... and look what she made me!!!!!! and I busted out my jar and counted it today for the first time! And WOW! I have made a nice little chunk so far! I haven't even noticed that I am saving money either. LOL! I just keep throwing money in there. I don't really follow the chart, I have been putting in more than I am supposed to. I mean sometimes I put in change from my wallet, sometimes I throw in a $20. It has given me a whole new burst of energy! 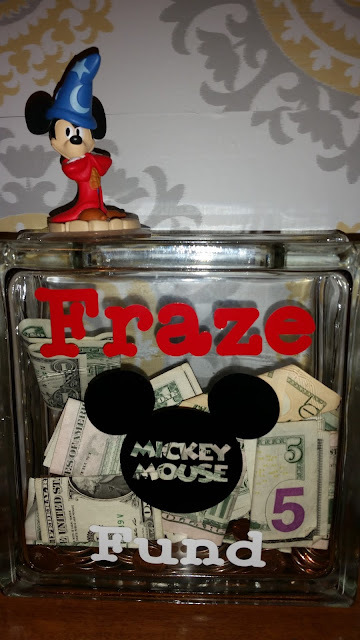 My Motivation to save to get back to Disney is through the roof!!! !